Head back in time! 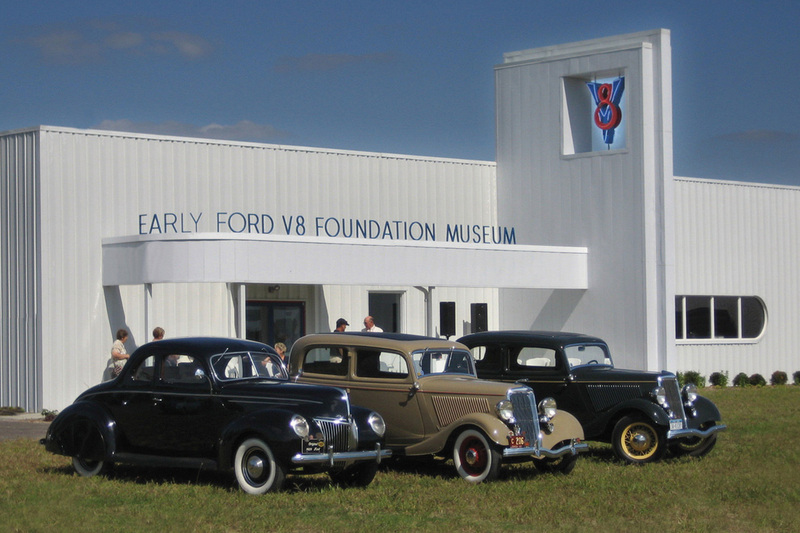 The Early Ford V-8 Museum takes you back in time to catch a glimpse of life in the 1930s, '40s, and '50s. 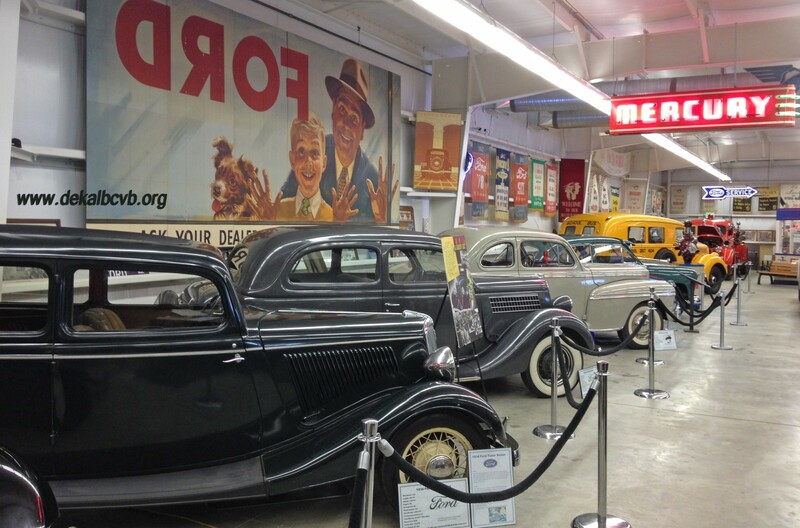 The museum specializes in Ford Motor Company vehicles made between 1932 and 1953 including Ford, Lincoln, Mercury, commercial vehicles, tractors and Ford Industrial engines. You'll find artifacts, memorabilia, technical displays, literature and some of the vehicles that honor the Ford Motor Company and its influence on automotive and American history. The museum is currently expanding into 27,000 sq. ft. of display space, creating a rich educational experience to those who remember the vehicles of that era and those who want to know more about them. Construction is currently underway for a replica of the famous Ford Rotunda which will be a prominent feature of the building. The museum is OPEN during construction.